OUR VISION: As a welcoming community of faith, we celebrate the diversity of all God’s children, invite everyone to share God’s love and grace, and offer a community of hope. Music led by our Choral Director and Organist, John West. 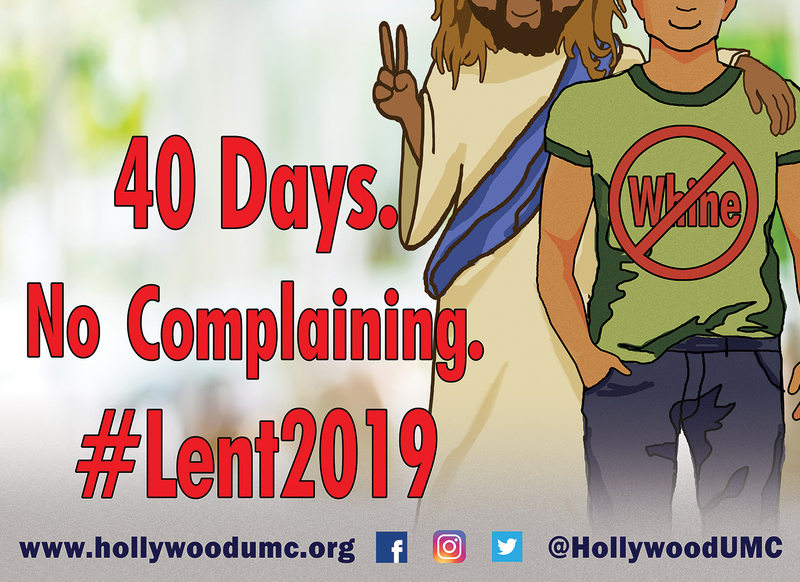 Email questions for our Hollywood Campus to Rev. Kathy. 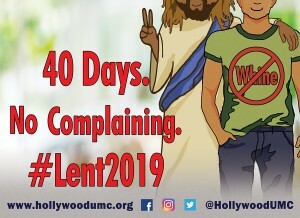 Our Lenten Sermon Study called 40Days – No Complaining begins March 10th through April 14th, 2019. Take 101 South to Highland Avenue/Hollywood Bowl exit. Continue straight on Cahuenga Boulevard which turns into Highland Avenue. Stay in the right lane and make a right into the church parking lot just prior to the light at Franklin Avenue. If you miss that entrance, you may make a right at the light on Franklin and make an immediate right into the parking lot. Take the 101 North. Take Highland Avenue/Hollywood Bowl exit. Turn slightly to the right onto Odin Street and then left onto North Highland. Continue South on Highland Avenue. Stay in the right lane and make a right into the church parking lot just prior to the light at Franklin Avenue. If you miss that entrance, you may make a right at the light on Franklin and make an immediate right into the parking lot. Take the 10 or 134 to the 101 and follow directions for North or South above. Via surface streets, take Franklin Avenue going West. When you reach Highland Avenue, stay in the right hand lane and make a left onto Highland. Stay in the right lane and make a right into the church parking lot just prior to the light at Franklin Avenue. If you miss that entrance, you may make a right at the light on Franklin and make an immediate right into the parking lot. Take the 10 to the 101 and follow directions for North above. Via surface streets, take Hollywood Boulevard going East. Continue east of Highland on Hollywood to Whitley and make a left. Continue North on Whitley to Franklin Avenue and make a left at the light. When you reach Highland Avenue, stay in the right hand lane and make a left onto Highland. Stay in the right lane and make a right into the church parking lot just prior to the light at Franklin Avenue. If you miss that entrance, you may make a right at the light on Franklin and make an immediate right into the parking lot. Our parking lot can be quite busy on Sunday mornings before church begins and is usually full by 10:55am. If you are a regular attender or church member, please consider parking at the Hollywood & Highland parking lot as a kind gesture to our guest who might be attending for the first time. $2 parking for up to 2 hours with validation from participating shops & restaurants. (This $2 rate does not apply to Hollywood Bowl parking). 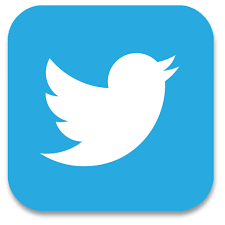 For more information about our lot for Hollywood Bowl events, please follow this link. Thank you!